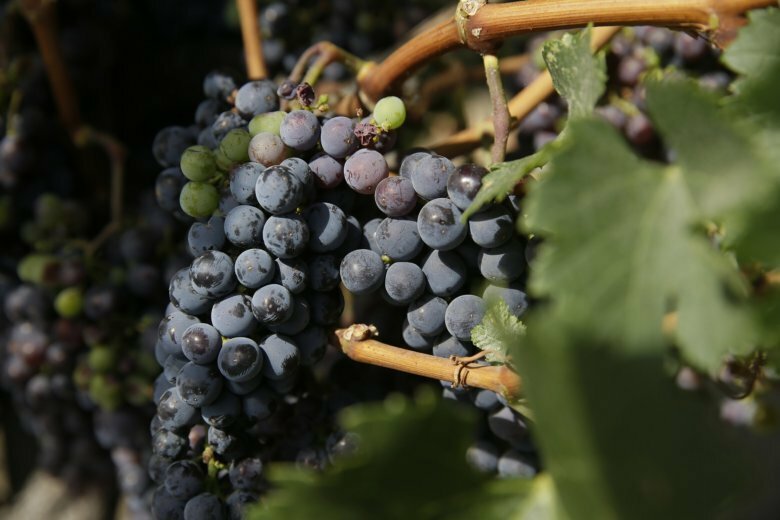 ELLISTON, Va. (AP) — A Virginia winery has lost almost its entire crop of grapes in a nighttime theft, just hours before it was to be harvested. Firefly Hill Vineyards co-owner Allison Dunkenberger told The Roanoke Times on Wednesday that the more than 2 tons (1.8 metric tons) of grapes were worth up to $25,000, and not covered by insurance. Authorities are investigating. Dunkenberger says the theft could have only been orchestrated by people familiar with the winery’s operations.